Although the Industrial Revolution first began in the 18th century in Britain, it quickly spread to other areas of Europe and North America and had a profound impact on those regions. For example, the United States advanced dramatically during its own period of industrialization. At the start of the Industrial Revolution in Britain, the United States was a society based on agriculture and resource production. Most of the work was done by human or animal labor as the country lacked the machine-driven production methods that were emerging in Europe at the time. However, the United States’ wealth of natural resources meant that it was well positioned to undergo its own Industrial Revolution. In fact, historians have identified two stages of industrialization in the history of the United States: the First Industrial Revolution and the Second Industrial Revolution. The First Industrial Revolution in the United States began in the 18th century and focused primarily on textile manufacturing and steam power. 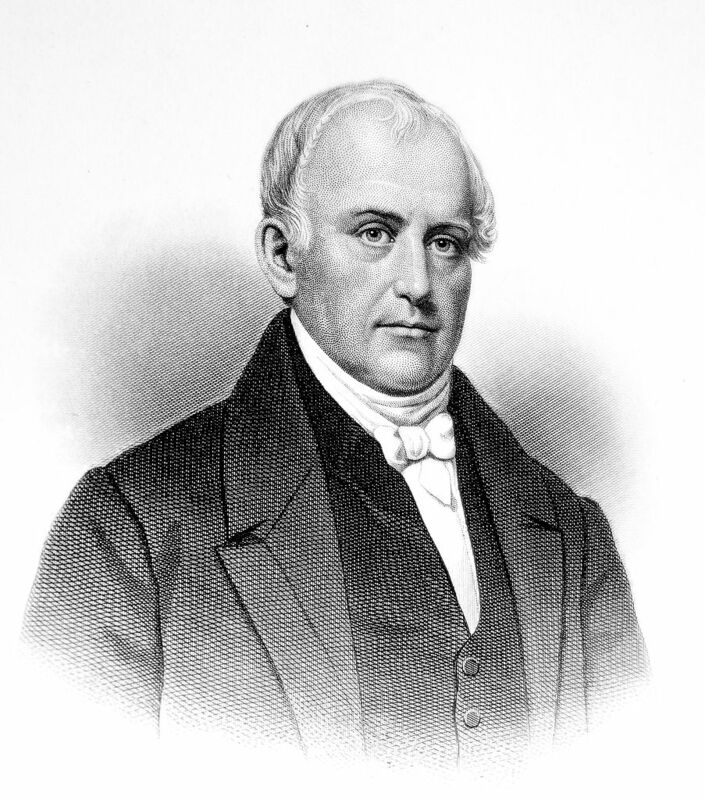 Samuel Slater is considered to be the “Father of the American Industrial Revolution” when he introduced British industrial techniques into American textile mills in the late 18th century. Slater, who was born in England, arrived in the United States in 1789 and having memorized many of the techniques used in British factories, used his knowledge to develop similar production methods in the United States. For example, he helped a fledgling textile mill in Rhode Island in 1793 with the operation of its spindle frame. Soon, Slater’s designs were spreading across the east coast of the United States in numerous other textile operations. Another important contributor to the First Industrial Revolution in the United States was from American businessman and merchant Francis Cabot Lowell. Born in Massachusetts, Lowell set up the Boston Manufacturing Company in 1813 following the War of 1812. The company operated one of the first factories ever built in the United States and used elements of earlier textile machines, such as the spinning jenny and water frame. The company was extremely successful and productive due to its use of mechanization, whereas most other companies at the time used methods that relied heavily on manual labor. Lowell’s impact on industrialization in the United States was massive as his methods were soon replicated in other factories across the country. One of the most significant American contributions to the Industrial Revolution was the development of the method of interchangeable parts. In general, the idea of interchangeable parts refers to the technique wherein parts of a machine are made to exact specifications and can be easily replaced if broken or worn. The idea was revolutionary because it allowed mass production and repair of machines with relatively unskilled labor. The first important use of interchangeable parts was in the United States with the production of firearms. 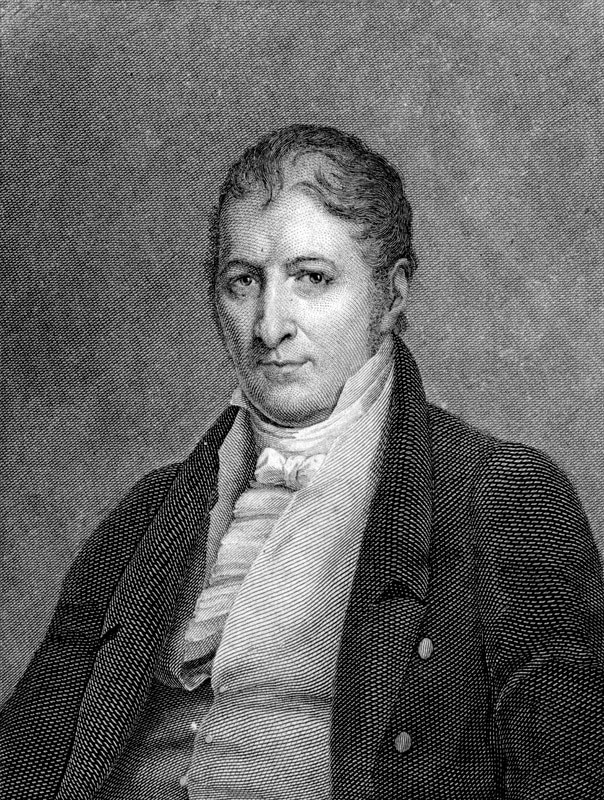 Eli Whitney, the famous American inventor, first used interchangeable parts when developing firearms of the United States military. For example, in the early 19th century, he designed and produced firearms all made of the same precision parts. This was important because the firearms could easily be repaired in the field. Regardless, the advancement of interchangeable parts had a significant impact on the Industrial Revolution because it improved mechanization and allowed machines to be operated and maintained in a relatively easy manner. While the First Industrial Revolution was based on advancements in the textile industry and steam power, the Second Industrial Revolution was focused on aspects such as: steel production, railroad construction, and electricity. The Second Industrial Revolution is considered to have occurred from around 1850 until the start of World War I in 1917 and had a profound effect on the United States. During this time, there were several major advancements that impacted life in the United States. For example, the First Transcontinental Railroad opened in 1869 and allowed Americans to travel across the country in just under a week. This was an important development because it involved massive amount of steel and was a significant transportation route that allowed American merchants to ship goods and resources across the country. As the Industrial Revolution continued it led to many other inventions in other areas of society, including: communication technologies, the automobile, and methods of production. Discoveries in the field of electricity improved communication technologies. In 1866, the first underwater telegraph cable across the Atlantic Ocean was successfully installed, and ten years later, Alexander Graham Bell invented the telephone. 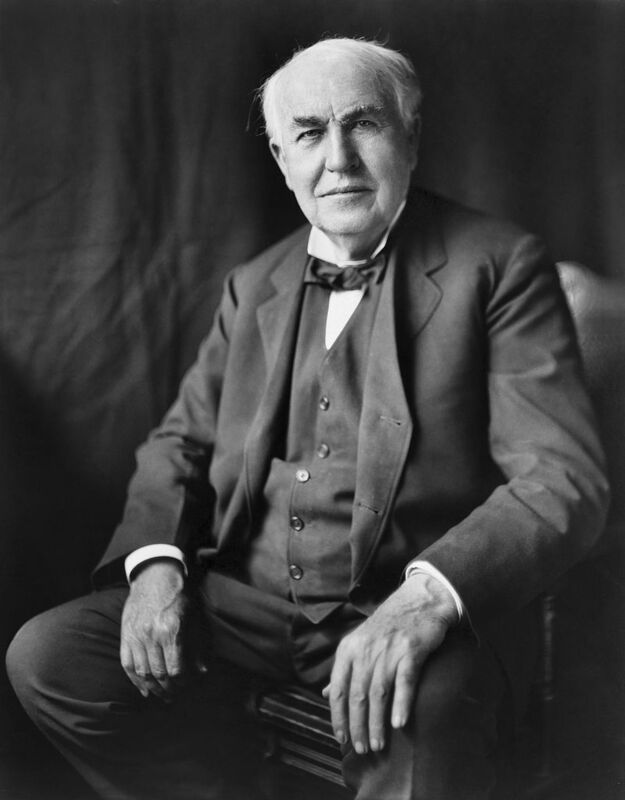 In the late 1800’s American Thomas Edison produced an amazing array of inventions. Among them were the phonograph and the incandescent light bulb. An improvement in production was the introduction of the assembly line by Henry Ford in 1914. On an assembly line, the complex job of assembling many parts into a finished product was broken down into a series of small tasks. It sped up production and reduced costs as each worker was only required to install one or two parts at their position on the assembly line. Ford would use the assembly line to speed up the production of automobiles in his factory in Highland Park, Michigan. In conclusion, the Industrial Revolution was an incredibly important event for the United States. The country was transformed by the innovations of the revolution, and became an industrial power in its own right. As well, American inventors and businesses impacted the revolution with numerous invention and advancements.